Flamenco is bursting with life – as a genre, or a category of artistic composition, and as a way of life. Far from being satisfied by only performing ossified and rigidly antiquated music and dance forms, flamenco artists are re-inventers. Flamenco is a flux saturating and being saturated by contemporary arts and related disciplines. Rocío Molina, Rosario 'La Tremendita' and Mohammad Motamedi, Sara Cano, Ana Morales and Enrique Tomás, Diego Carrasco Family Band, Alfonso Aroca Quintet, Ana Pandur Predin, La Chana. 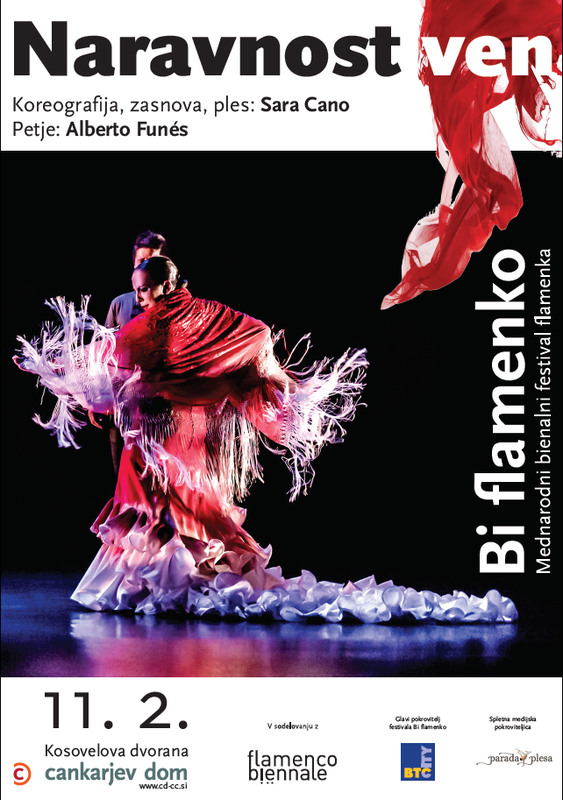 The first edition of the Flamenco Biennial Ljubljana will take place under the name Bi Flamenko in the Slovenian capital of Ljubljana. The festival is organised by Cankarjev dom cultural centre Slovenia's largest cultural institution, in collaboration with the Dutch Flamenco Biennial and is curated by its director Ernestina van de Noort. From 9 till 13 February 2018 Cankarjev Dom in Ljubljana will sparkle and buzz with flamenco, from cutting edge to traditional. Audiences can expect five days filled with flamenco performed by famous stars as well as up-and-coming talent, who together make up the vanguard of flamenco in Spain. 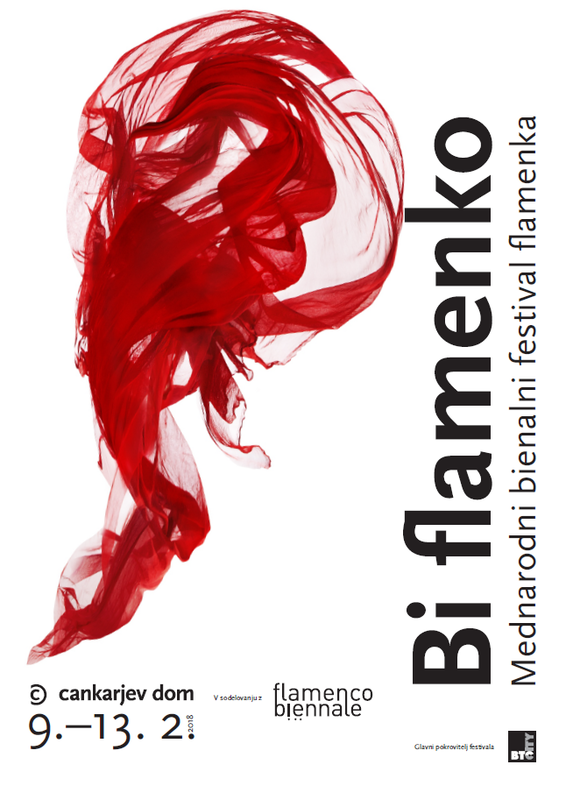 During Bi Flamenko, - Slovenian for 'I like Flamenco' - a new crop of flamenco makers explore the boundaries of the ancient flamenco art and bring tradition and experiment together in extraordinary concerts and performances. Combining tradition with innovation, their performances offer a new and surprising – contemporary views on flamenco. The first Flamenco Biennial in Ljubljana marks the beginning of a resounding contemporary flamenco festival tradition in Slovenia, with a festival that will spread its wings over the region. Bi Flamenko, a festival blending tradition and modern-day sensitivity, will share insight into this vibrant culture. Classical instruments enhanced by electronica, classical flamenco steps combined with contemporary dance beats, and Mediterranean temperament meeting African and Arabic rhythms. The Festival’s central guest is dancer and choreographer Rocío Molina, who marks the dawn of a new age in female flamenco dance and who is actually one of flamenco's iconic figures. To the new generation of innovating dance makers we present, also belong young and budding dancers Sara Cano who merges Butoh and flamenco dance forms and contemporary dance. And Ana Morales who explores flamenco boundaries with live electronic soundscape by soundartist Enrique Tomás. 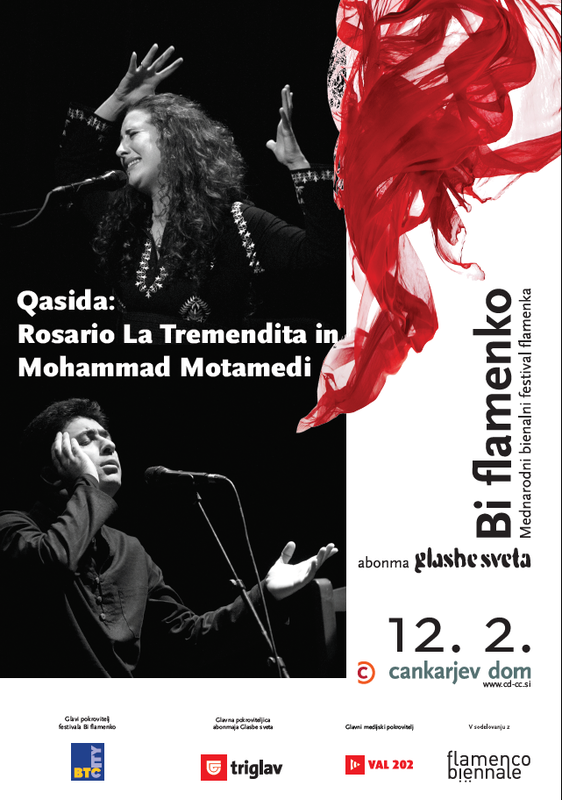 Singer Rosario 'La Tremendita' and her Iranian peer Mohammad Motamedi join their voices in 'Qasida', a creation of the Dutch Flamenco Biënnale, where Persian and flamenco deep singing -'cante jondo' - meet. Singer songwriter, rhythm devil, flamenco rebel and innovator Diego Carrasco will inaugurate this first edition with his Family Band and a jazz flamenco phenomenon, Alfonso Aroca Quintet will close our festival. Both present their latest CD's. 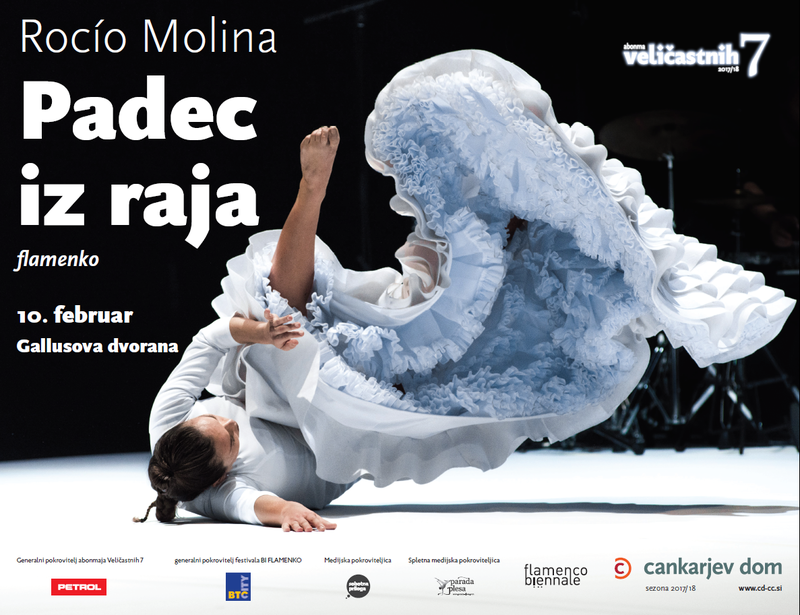 While a project by Slovenian flamenco artist, Ana Pandur Predin, will receive its premiere. 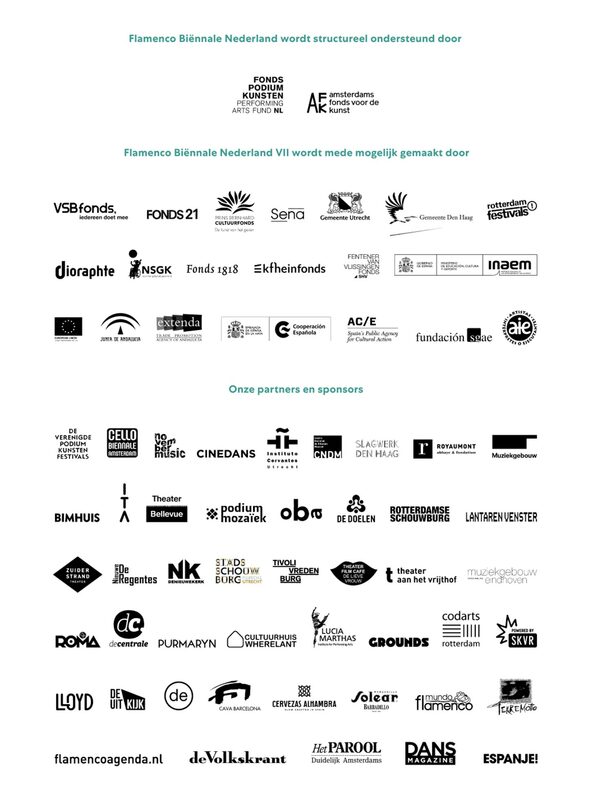 The festival will also be complemented by film screenings, dance and rhythm workshops, flamenco pop ups, Artists Talks and get-togethers ('juergas') at the CD Club.